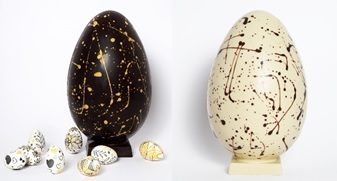 Easter opening hours | Paul A Young Fine Chocolates. With Easter fast approaching, we want to make sure you maximise your egg shopping time! Here are the opening hours of all of our shops leading up to Easter.